4 Bedroom Ashton Hills Caldwell, ID Home for Sale. Cute & cozy! Come home to brand new interior paint, laminate wood floors throughout most of the home, granite tiled counter tops in kitchen and both bathrooms. Spacious 4th bedroom can be a bonus room. Large fully fenced backyard and close to shopping, restaurants and more! 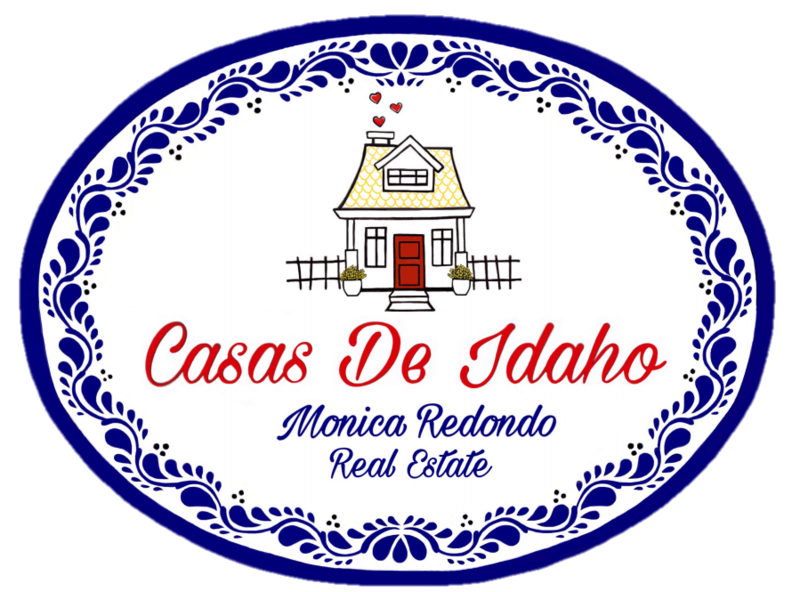 For more information on this 4 Bedroom Ashton Hills Caldwell, ID Home for Sale, contact Monica Redondo at (208)991-2352. This property that is located at 3809 Denton, Caldwell 83607 in Canyon county is currently for sale. This property is offered by The Montoya Real Estate Group - Silvercreek Realty Group, agent Monica Redondo, . The property at 3809 Denton has 4 bedrooms, 2 baths, 1,216 and was built in 2001. 3809 Denton is in the Ashton Hills neighborhood in Caldwell in the ZIP code of 83607.